Finally, a weight loss plan for people who don't like vegetables, who are in the habit of drinking soda all day, and who are not motivated to complete long workouts. 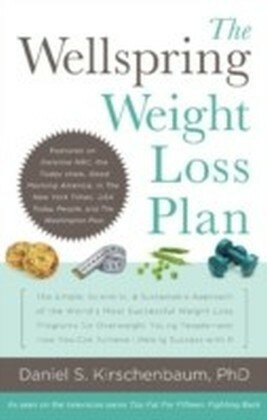 Jump into an easy, cheap and simple diet plan that can be set to your schedule, eating habits and busy lifestyle. 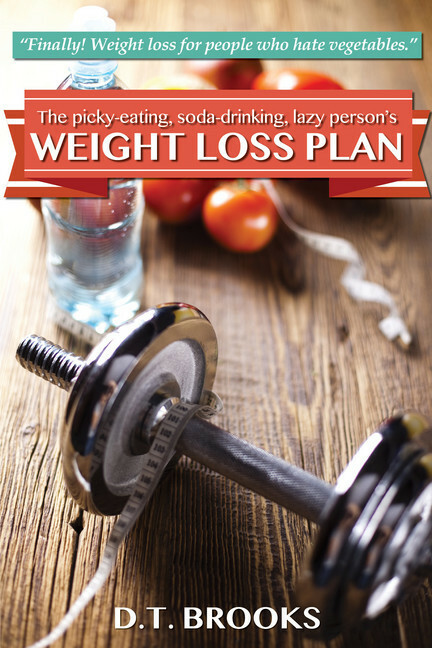 This step-by-step plan provides guidance on every meal of the day, what to snack on, how to work out fast, and tracking your progress. 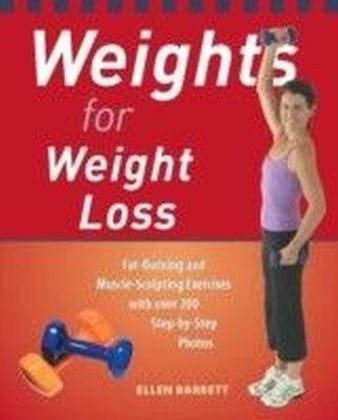 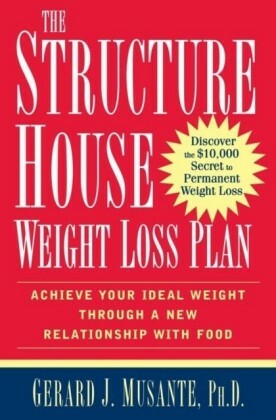 If you are the type of person that cannot follow the standard diet plans because the limitations of your own tastes when choosing foods, this is the book for you. 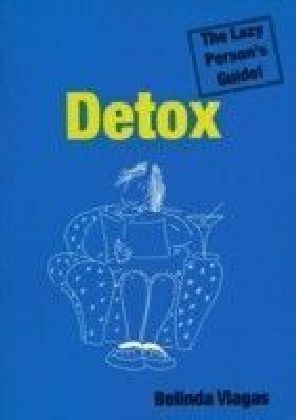 Detox: The Lazy Person's Guide! 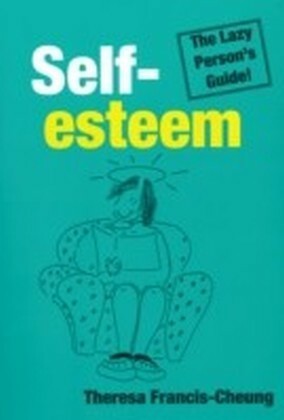 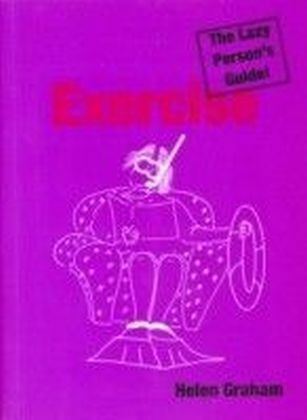 Self-esteem: The Lazy Person's Guide!